Shinedown released a brand new single today. The song is called Cut The Cord, and sounds like most other Shinedown songs before. It will most definitely chart and be played a million times per week on all stations. Which we don’t mind, because there is something quite comforting when listening to a Shinedown song. The band will most likely then release a new album later this year, as teasers with the big number “5” has been posted on their website. At the time of writing no details of this new album have been released, only the song. 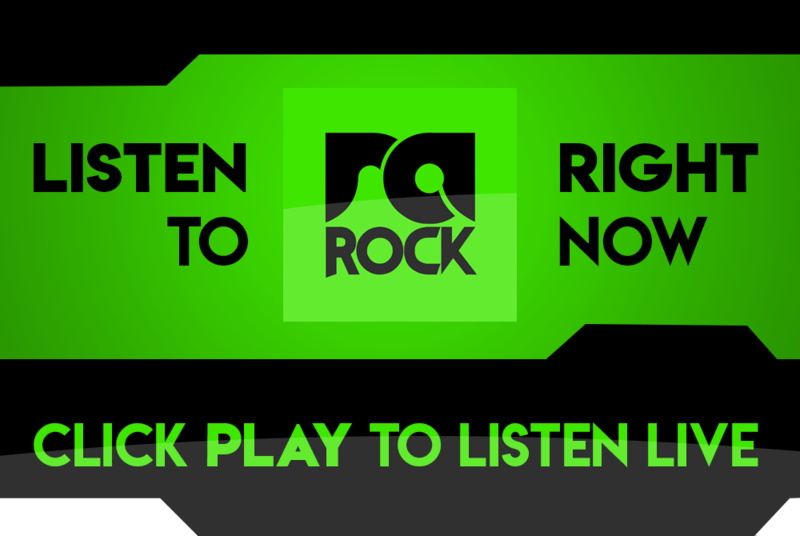 Listen to the brand new Shinedown song, Cut The Cord, right now below, and listen out for it on RadioActive Rock.